Nigerians have taken to the social media to express varying opinions, after news emerged that the presidential candidate of the Peoples Democratic Party (PDP), Atiku Abubakar, has finally travelled to the United States of America. However, he touched down in Washington on Thursday, where he is expected to speak at the Chamber of Commerce on Friday, from 2:30pm to 4pm on Friday. 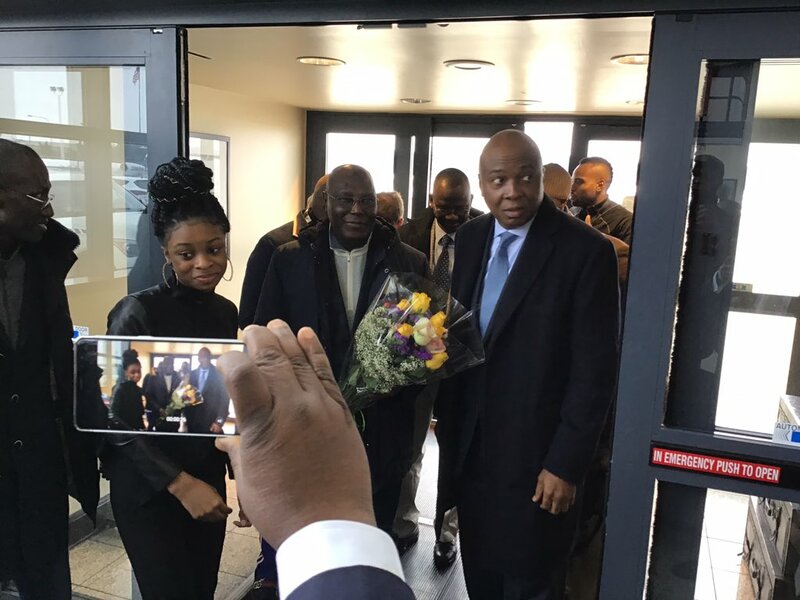 As soon as pictures of Atiku in US went viral online, Twitter became agog with mixed reactions. @Usman_Yau_78: Even Rahaf Mohammed didn’t celebrate asylum as much as PDP is celebrating @atiku ‘s USA visit . I don’t understand why. Ok now you’re there, what’s next Mr @atiku ..?? I’m just wondering if it will reduce the Crowd in Bauchi, Kogi or Delta…?